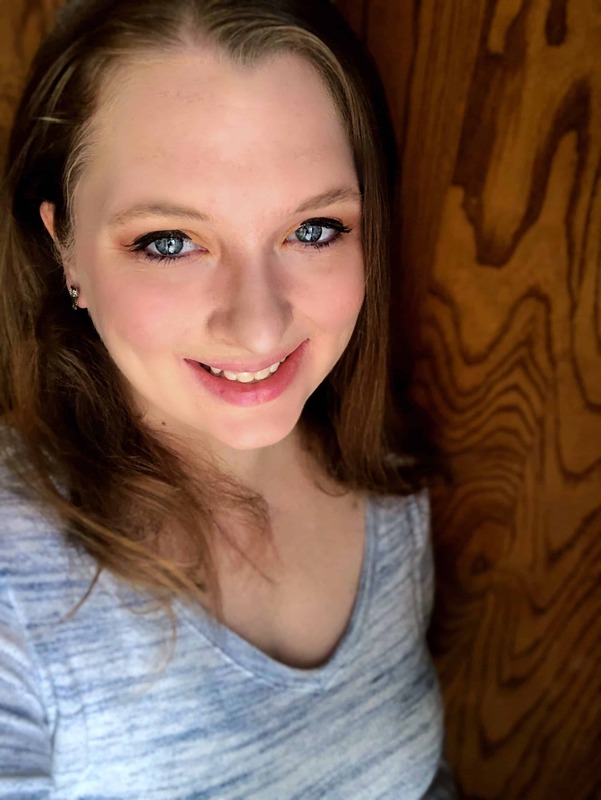 I hit my third trimester a few weeks ago and the body aches and pains started around the same time. The end of pregnancy can be pretty rough as you carry around extra pregnancy weight and your joints and ligaments relax and stretch. 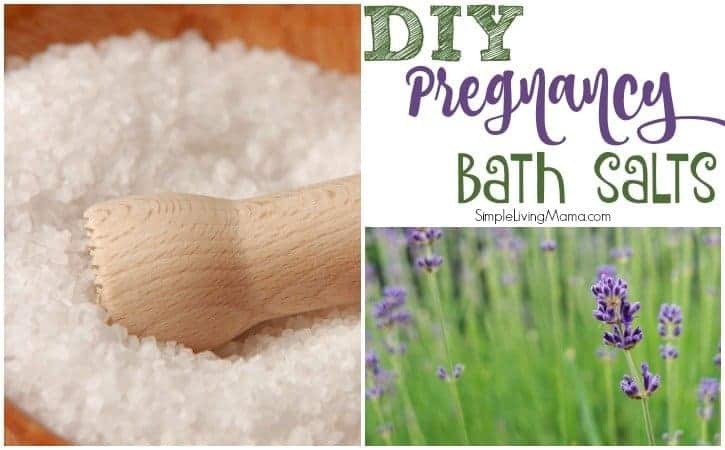 One of my best pregnancy tips for soothing a sore and tired pregnant body is using DIY pregnancy bath salts. These bath salts aren’t only good for pregnancy, though. You can use them anytime you are feeling sore and tired. My pregnancy bath salts are comprised of two ingredients. You can combine them in an airtight container and use as needed, or just pour the epsom salts in your bath while the water is running and add the essential oil. 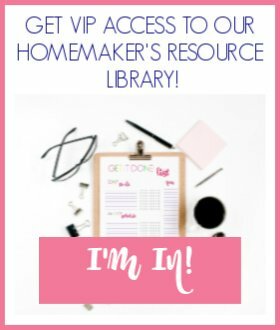 Let’s talk about the benefits of these two ingredients, especially during late pregnancy. Espsom salt really isn’t salt. It’s magnesium and sulfate, which are two naturally occurring minerals. It dissolves easily in bath water, so it makes an excellent soak. One of the worst ailments I experience during pregnancy is leg cramps. The magnesium in the epsom salt helps to prevent those pesky leg cramps. It can also help soothe stretched skin, aid with digestion, reduce stress, and replenish magnesium, which many Americans are deficient in. My favorite essential oil is lavender. It can be used for so many things. Just to err on the safe side, I only use lavender essential oil during the last half of my pregnancy. Lavender is a very soothing essential oil. It helps to relieve tension and stress. It’s also very helpful if you are battling pregnancy insomnia. Aside from bath time, you can use the lavender essential oil in a diffuser or add a drop to your pillow to help you get a restful night’s sleep. 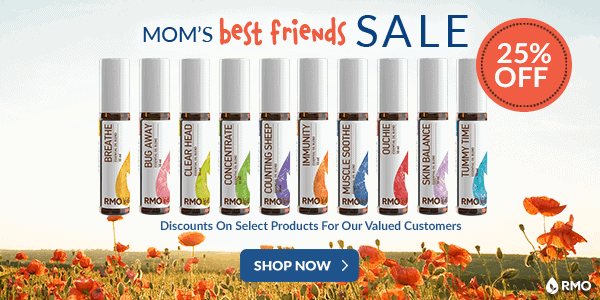 From now until August 20th, my favorite essential oil company, Rocky Mountain Oils, is having a Mom’s Best Friend Sale! Thank you so much Joanie, this was so helpful especially knowing how stressful and difficult pregnancy can be. I should definitely try making this. By the way, how are you feeling now? I’m feeling well. Almost to the end!